Whether you're serving guests in your home or dining with friends in a local restaurant, people definitely eat with their eyes. 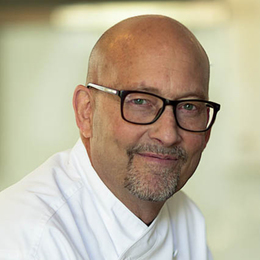 We encourage you to join Chef Kirk for an exploration of food plating and presentation. Experience thoughtful and creative ideas around selecting the right plates, placement of ingredients, garnishing and other important details that will enhance your confidence in the kitchen. Please note: animal products may be discussed during this live event.